Build awareness and reach more customers with our custom photo solutions designed for marketing your business. Photo & social media marketing has become an integral part of every corporate strategy. We will work with you to design a photo marketing solution, using our suite of unique, social media ready, photo and video options, that reflects your brand and reaches your goals. Perfect for brand events, client outreach, product launches, and more. 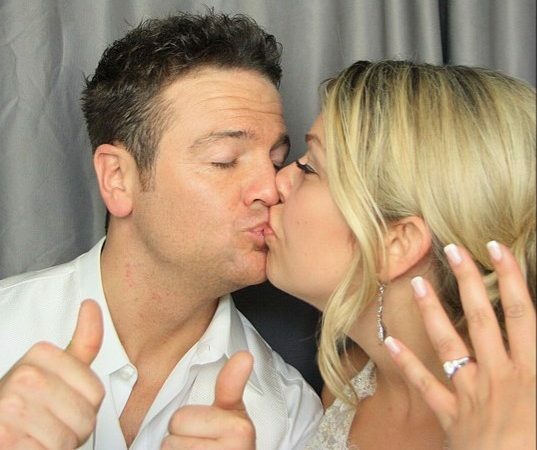 "I'm really glad we ended up choosing VIP photo booth! There are so many companies to go with so you never know who will be the best! 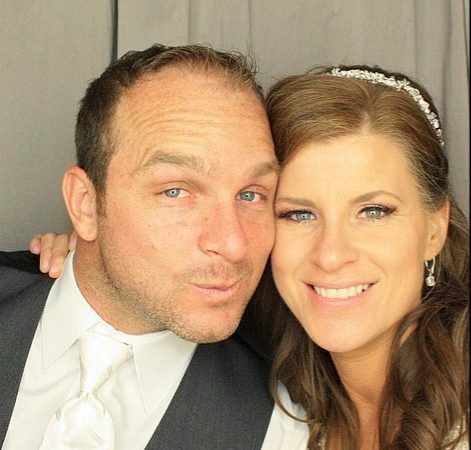 My husband and I couldn't be more happy and satisfied with everything." "AWESOME AWESOME AWESOME!!! So great our guests loved the photobooth! We love the photo aulbum!! 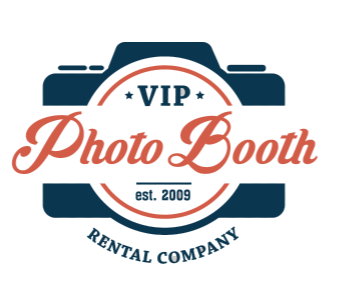 Thank you VIP Photo Booth!"